Learn to meditate. Enrich your life and discover the power of meditation and mindfulness. One to one sessions available. Contact Louise for further information. Wonderful stress-busting treatments which both relax and revitalise, as well as addressing a number of physical and emotional symptoms. Regular holistic therapy can act as a form of preventative health care, encouraging relaxation and healing, boosting the immune system, eliminating toxins and maintaining the body’s natural balance. Where can I find Louise? Louise has been a practitioner since May 2008. She has a number of years experience in a variety of settings treating a broad spectrum of clients. She also holds a CPCAB Certificate in “Introduction to Counselling Skills,” which enables her to listen to her clients and reach a deeper understanding of their needs. Her clients include the elderly and children as young as eleven. In addition she has worked with a number of people suffering from stress-related illness. 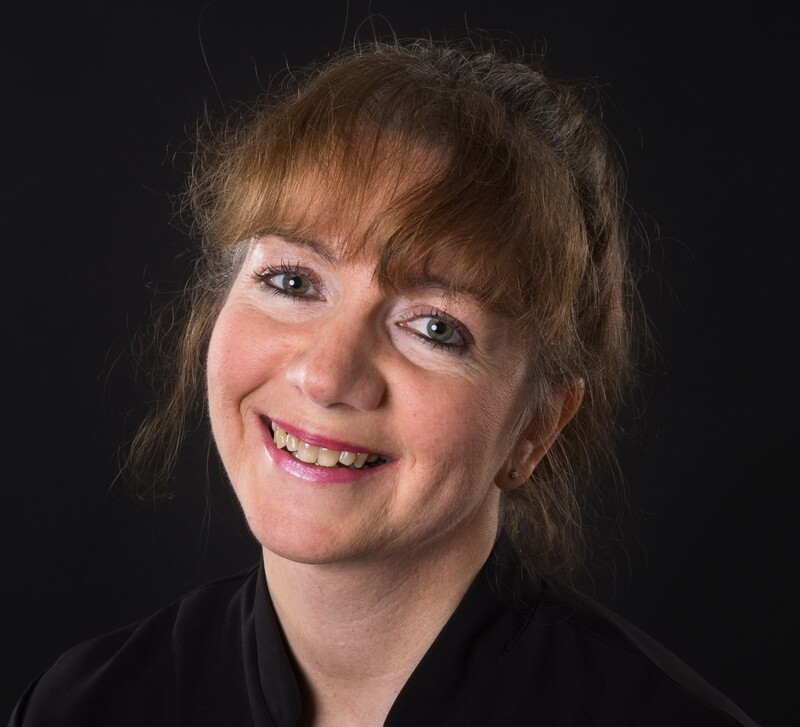 Louise is passionate about the therapies that she provides and is driven by a desire to nurture her clients and aid their journey back to good health. Listening carefully to their requirements, she can taylor each treatment to the client’s individual needs. Louise is a firm believer that regular holistic therapy can act as a form of preventative health care maintaining the body’s natural balance.